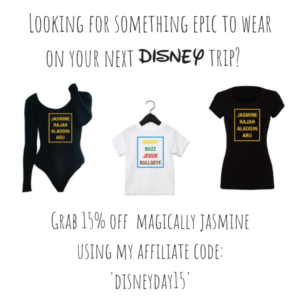 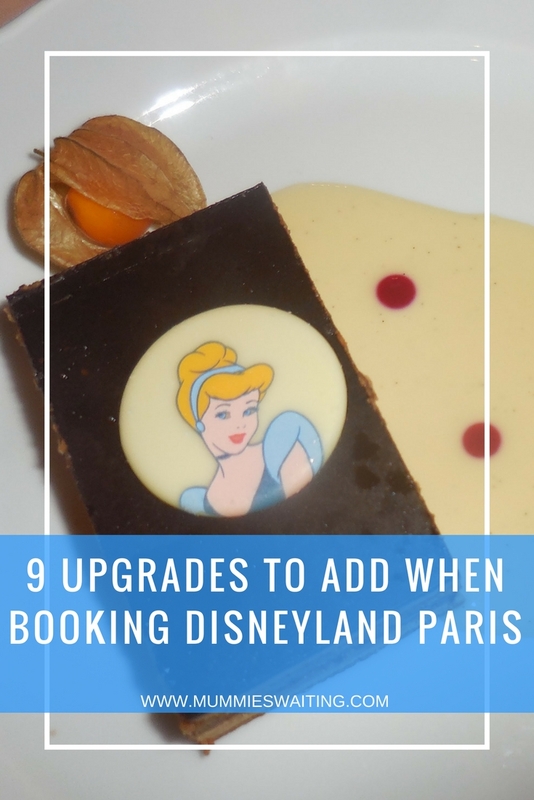 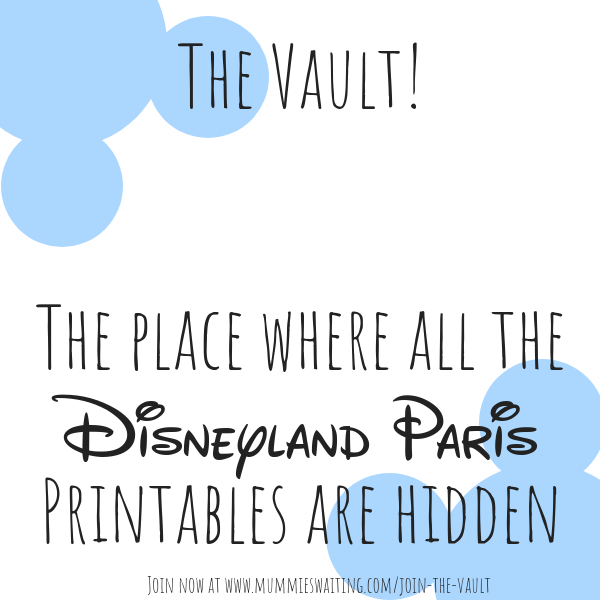 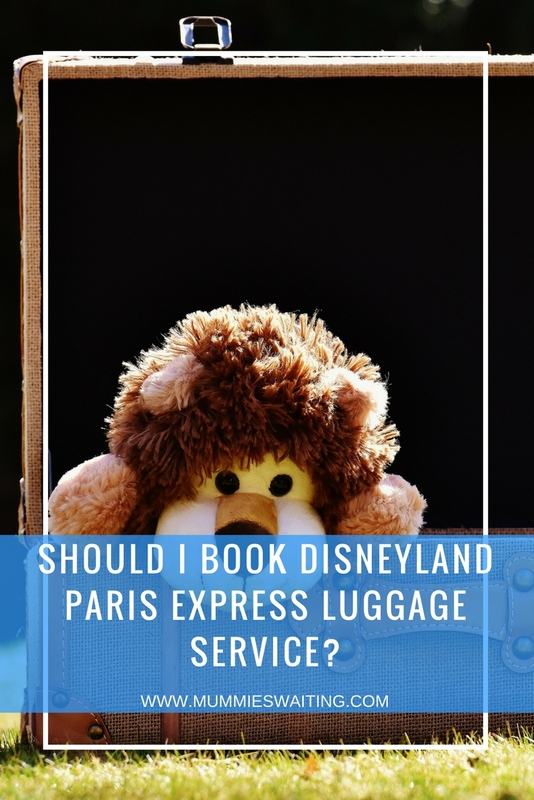 Should I book Disneyland Paris Express Luggage service? 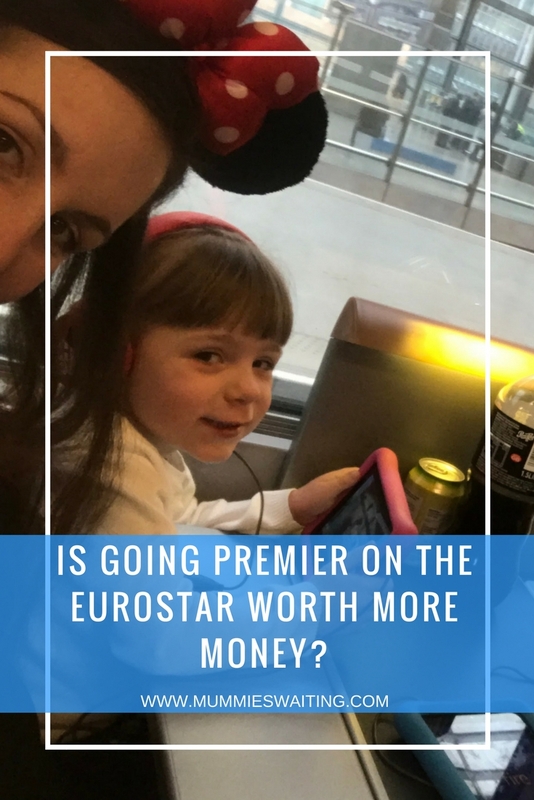 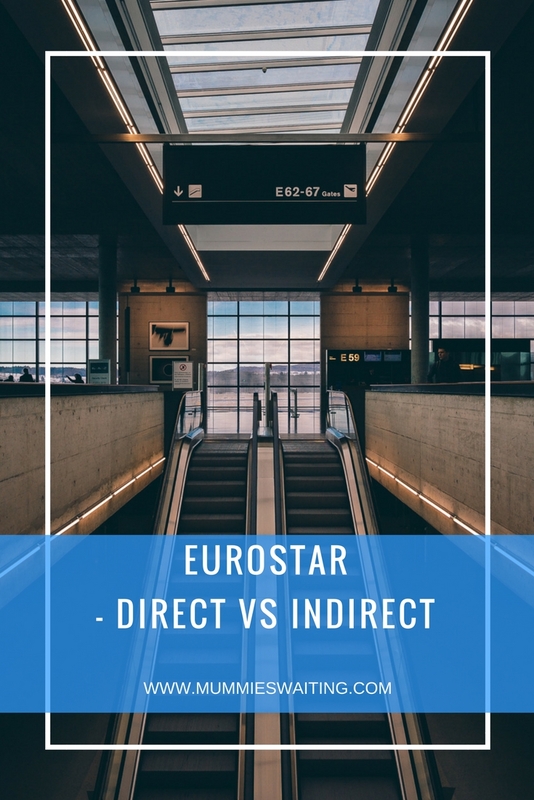 Is going Premier on the Eurostar worth more money? 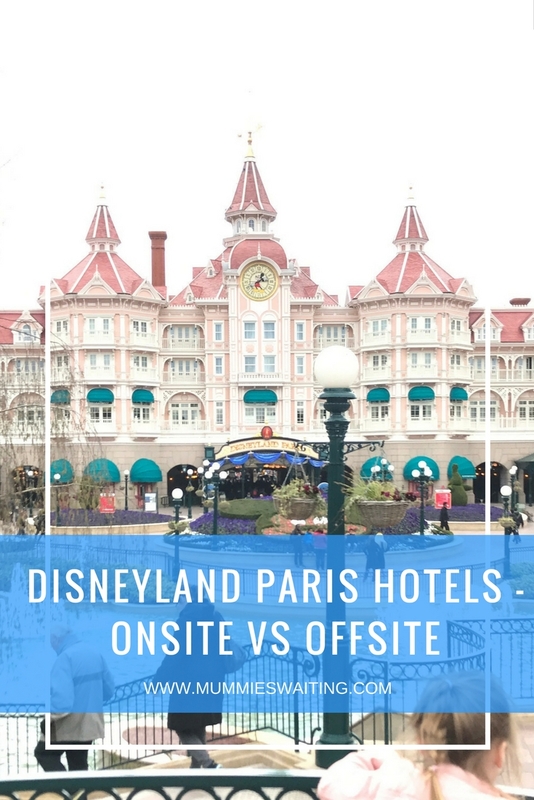 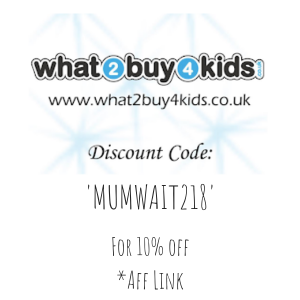 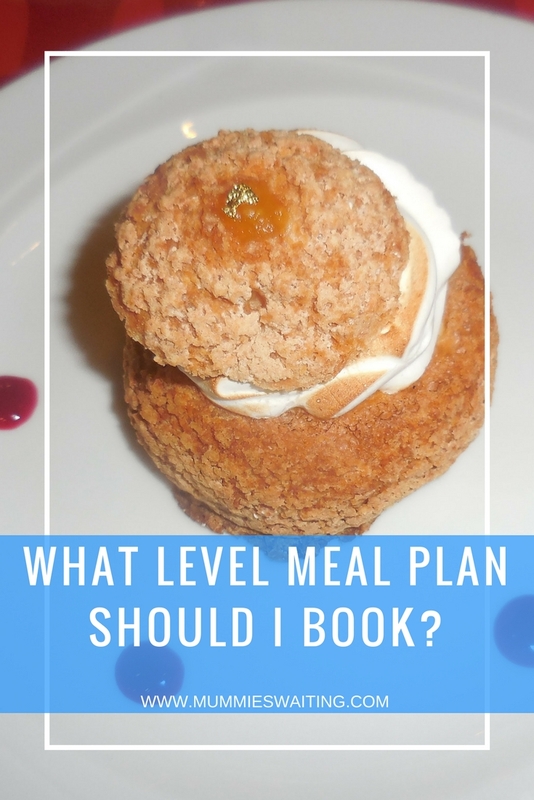 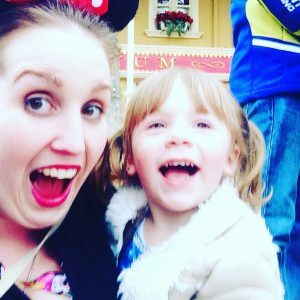 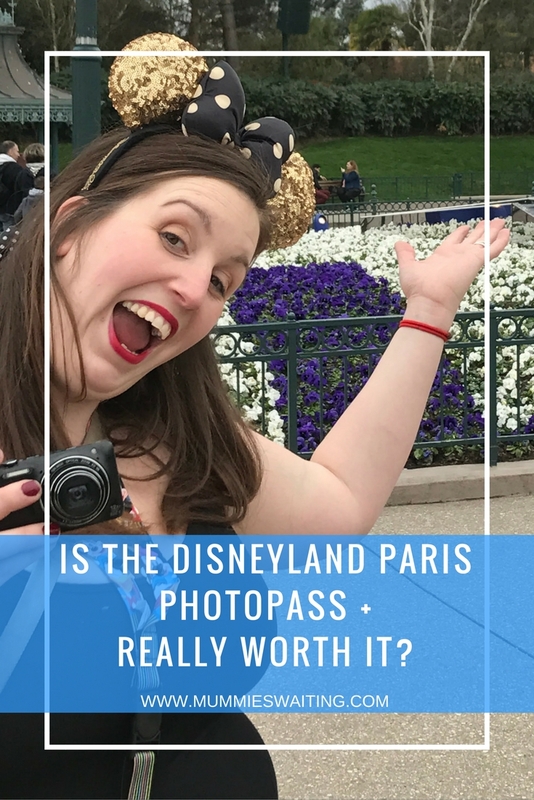 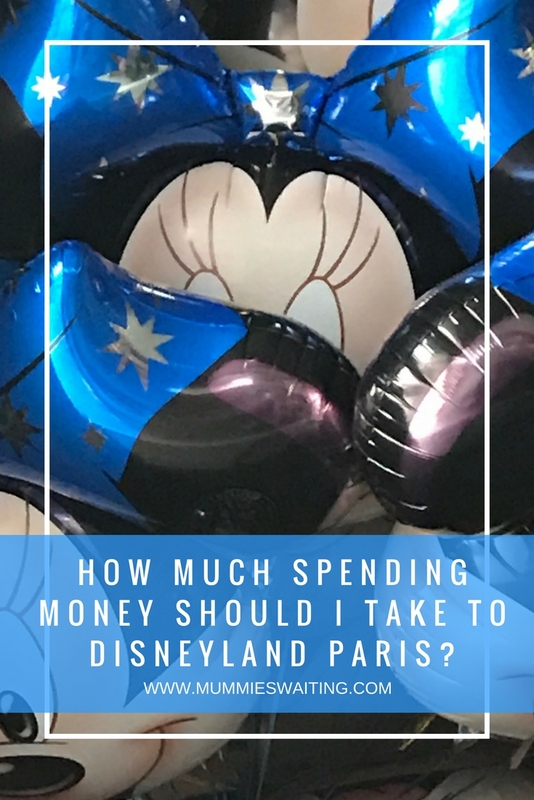 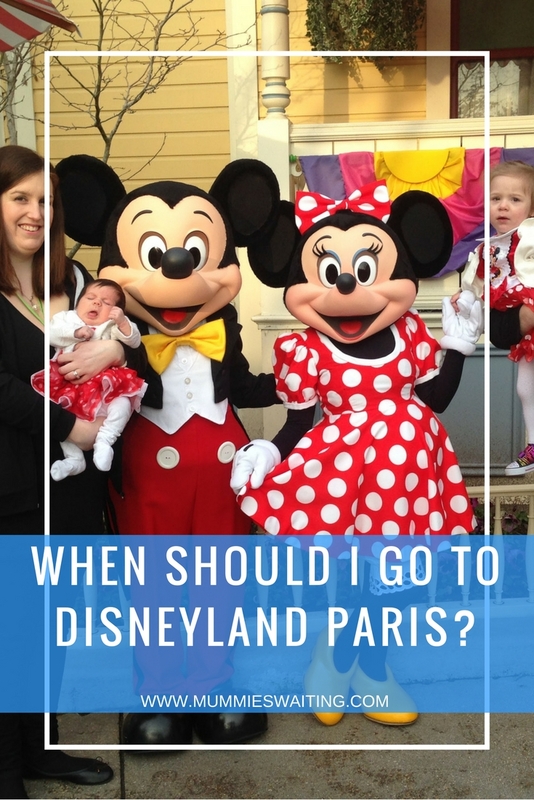 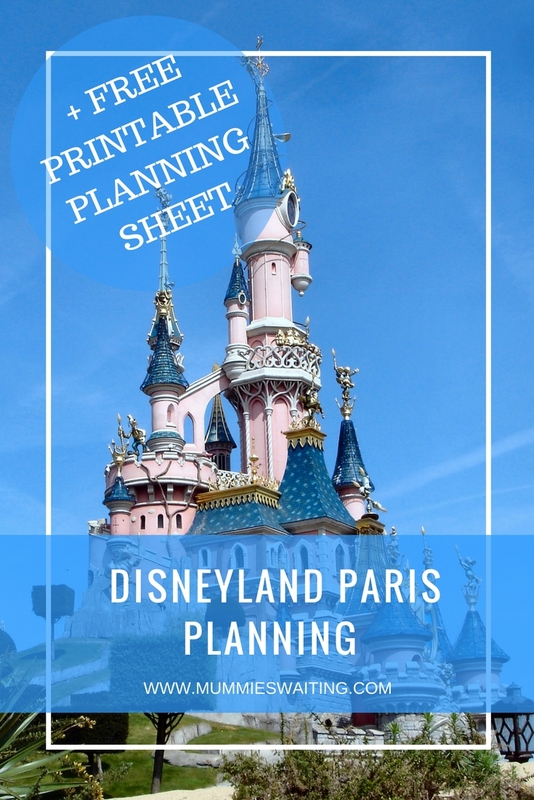 How much spending money should I take to Disneyland Paris?